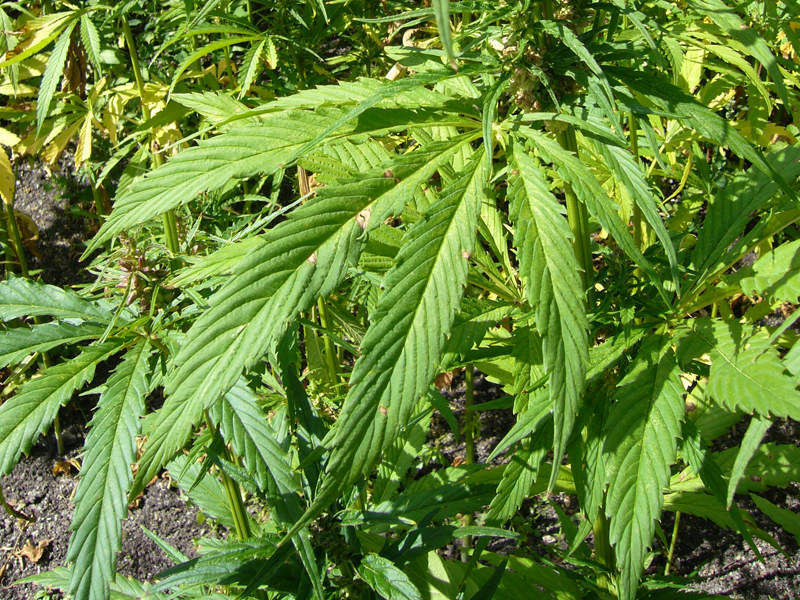 EPIDIOLEX is the first cannabis-based drug to treat both Lennox-Gastaut and Dravet syndromes. The cannabidiol contained in EPIDIOLEX is effective in reducing the burden of seizures occurring in epilepsy patients. 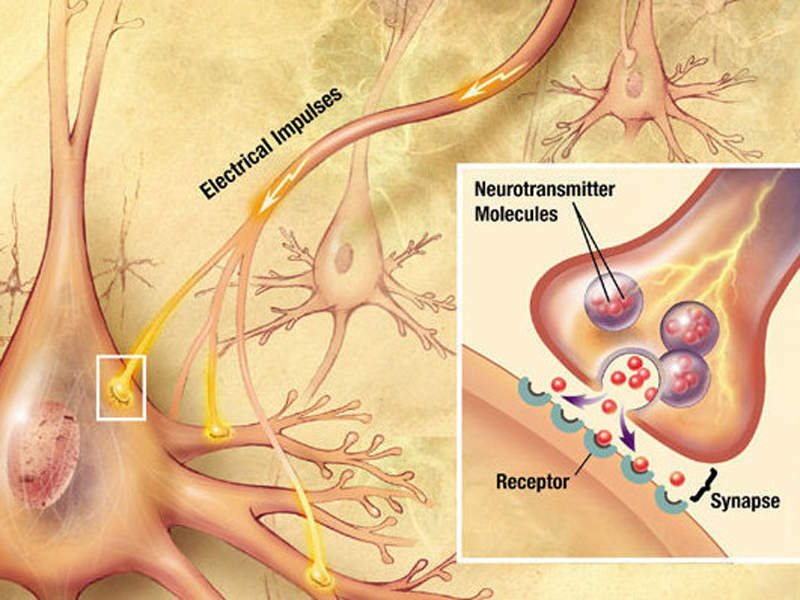 Epilepsy patients usually experience electrical disturbances in the brain, which lead to seizures. EPIDIOLEX® is a cannabidiol (CBD) based drug indicated for the treatment of seizures associated with Lennox-Gastaut Syndrome (LGS) and Dravet Syndrome (DS). The drug was developed by GW Pharmaceuticals, a healthcare company based in the UK. A new drug application (NDA) for EPIDIOLEX® was accepted for review by the US Food and Drug Administration (FDA) in December 2017, and the drug was approved in June 2018 to treat rare childhood-onset epilepsies. The European Medicines Agency (EMA) granted orphan drug designation to EPIDIOLEX® for the treatment of Lennox-Gastaut Syndrome (LGS), Dravet syndrome, West syndrome and tuberous sclerosis complex (TSC) in March 2017. In addition, GW Pharmaceuticals submitted a marketing authorisation application (MAA) for the drug in December 2017, which was accepted for review in February 2018. The drug is expected to receive EU approval in Q1 2019. LGS and DS are treatment-resistant forms of childhood epilepsy. LGS is a severe form of epilepsy that occurs during infancy or early childhood. It causes atonic, tonic and atypical absence seizures. Children with LGS most commonly experience electrical disturbances in the brain. DS is another severe form of epilepsy in children, which initially appears as frequent fever-related (febrile) seizures. Children tend to develop other types of seizures as the severity of the disease increases. 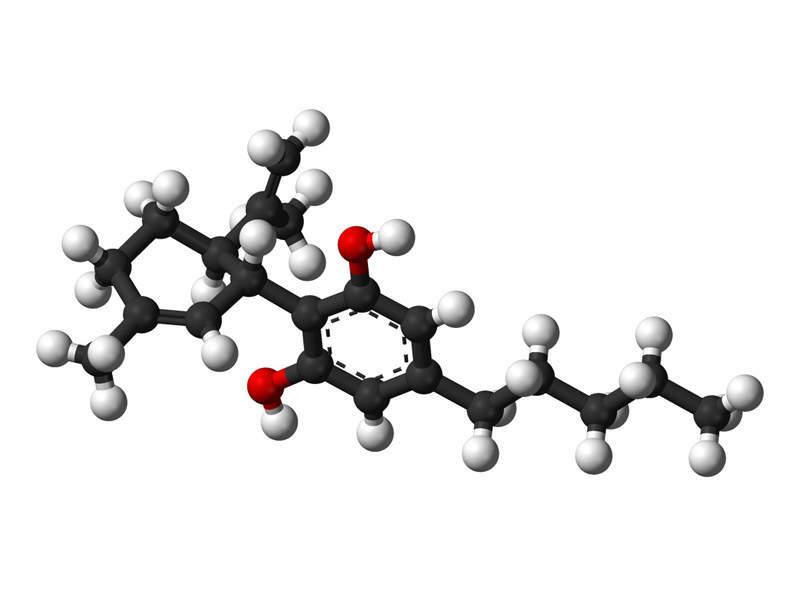 The exact mechanism in which the cannabidiol contained in EPIDIOLEX® creates anticonvulsant effects is not known. Clinical data suggests that the cannabidiol does not create the anticonvulsant effects through interaction with cannabinoid receptors. 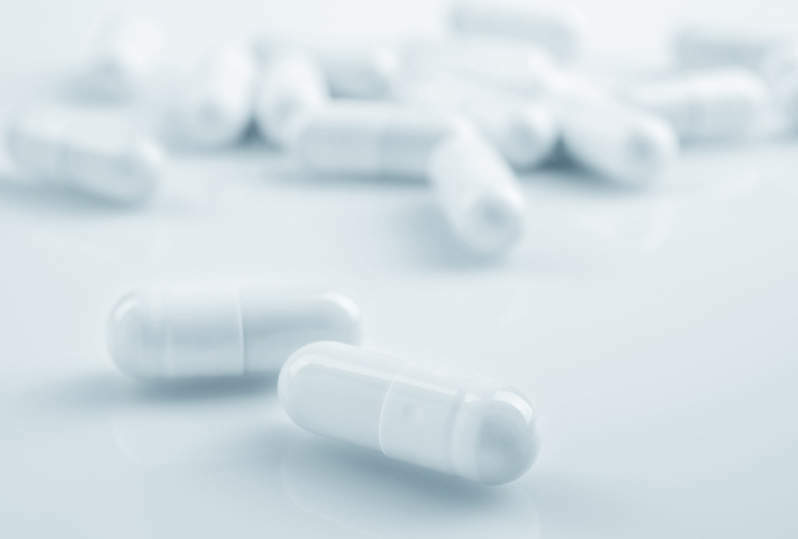 The FDA’s approval for EPIDIOLEX® was based on data from two randomised, double-blind, placebo-controlled clinical studies conducted in LGS patients aged between two and 55 years. The first study enrolled 171 patients, which were administered with EPIDIOLEX® 20mg/kg a day and placebo. In the second study, 225 patients were administered with 10mg/kg a day dose, a 20mg/kg a day dose of EPIDIOLEX® and placebo. Both studies involved the participation of patients that were diagnosed with LGS and were inadequately controlled on at least one antiepileptic drug (AED), with or without vagal nerve stimulation and ketogenic diet. Both the studies met the primary endpoint, which was a percentage change from baseline in the frequency of reduction of seizures over a 14-week treatment period. The studies demonstrated a greater percentage drop in LGS-induced seizures after being administered with EPIDIOLEX®, in comparison to placebo. The safety and efficacy of EPIDIOLEX® in patients with DS were evaluated in a single randomised, double-blind, placebo-controlled trial, which enrolled 120 patients aged between two and 18 years. The patients were randomised to EPIDIOLEX® 20mg/kg a day and placebo. The primary endpoint achieved was the significant decrease of convulsive seizures for EPIDIOLEX® 20mg/kg a day when compared to placebo over a 14-week treatment period. The most common adverse reactions associated with the use of EPIDIOLEX® were decreased appetite, diarrhoea, fatigue, asthenia, rash, sleeping disorders and infections. GW is a biopharmaceutical company engaged in the discovery and development of novel therapeutics from its proprietary cannabinoid product platform for a wide range of disease syndromes. The company is further committed to evaluating the efficacy of EPIDIOLEX® in other rare epilepsy conditions and is currently undertaking clinical studies in tuberous sclerosis complex and infantile spasms.